Sandra Robinson's commitment to service is her commitment to you. Asset Recovery is her expertise. 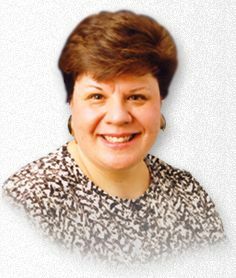 EXPERIENCE Sandra Robinson has been specializing in the marketing of single-family and multi-unit dwellings since 1989. KNOWLEDGE Sandra Robinson holds the prestigious GRI designation (Graduate REALTORS® Institute) and has successfully completed the Indiana Real Estate Appraiser Certification program. PROFILE Sandra Robinson knows northwest Indiana & southern Cook County, Illinois. Her creative sales techniques produce results and customer satisfaction. She believes that integrity in business should never be compromised. 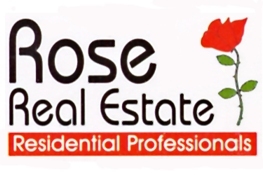 Rose Real Estate has established the enviable reputation of providing the personal service, attention to detail and technical expertise required to handle any transaction from the simplest to the most complex. Sandra Robinson stands ready to provide the comprehensive, personalized service you expect. Her program for the disposition of troubled assets will reduce your costs and your time managing the foreclosure process. E-Mail or call for a free consultation.